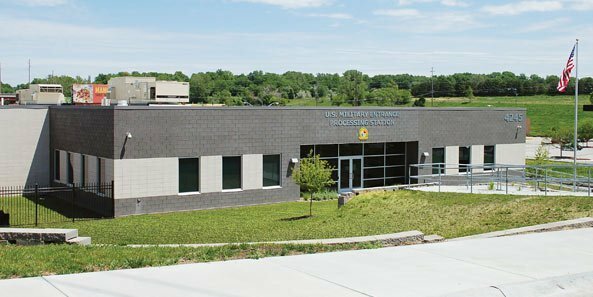 When the 19,983-square-foot Military Entrance and Processing Station (MEPS) at 120th and I Streets was built in 2013, it was to be the prototype for future facilities throughout the country. A “mission-critical” building, it is where the military processes recruits from a five-state region entering all branches of the military. The building is LEED Gold certified. Originally owned by Sportscenter Properties, the building was recently sold for $7,487,500 to JLB Capital Acquisitions, LLC, of Chicago, a company known for investing in properties leased to the federal government. Ember Grummons, CCIM, represented Sportscenter Properties in the transaction. The General Services Administration (GSA) has 19 years remaining on its lease of the building.